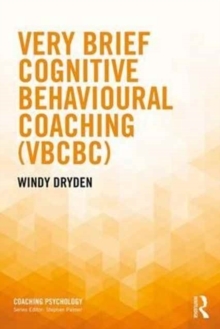 In Very Brief Cognitive Behavioural Coaching Windy Dryden presents VBCBC: a unique approach to coaching from a cognitive behavioural perspective which takes place over the course of one to three sessions. 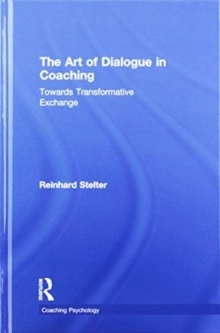 The approach is designed to help coachees identify at least one major objective, discuss and select ways to achieve it and, if necessary, deal with obstacles that they experience in pursuing it. 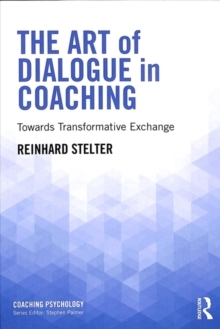 The book presents the basic assumptions of the Very Brief Cognitive Behavioural Coaching (VBCBC) approach, how it can be understood from the perspective of working alliance theory and recommendations concerning when it can be used and when not. 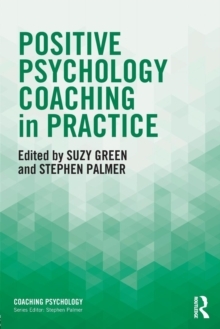 Dryden begins by defining coaching and explaining the aims of VBCBC, before examining the input factors which can increase its effectiveness and concluding with a seven-stage process view. The book also includes a transcript of a real VBCBC session, with commentary. 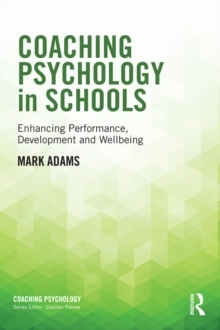 Written clearly and accessibly, this will be essential reading for coaches of all backgrounds interested in brief approaches, including those in training, coaching psychologists and coach supervisors.